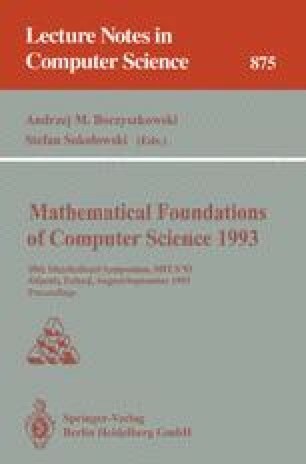 This tutorial paper provides an introduction to intuitionistic logic and linear logic, and shows how they correspond to type systems for functional languages via the notion of ‘Propositions as Types”. The presentation of linear logic is simplified by basing it on the Logic of Unity. An application to the array update problem is briefly discussed.